We live in the digital age now. Considering the past decade, we’ve observed the number of Internet users growing from millions to billions. And, the more digital users there are, the more priority should be given to protect the online privacy. You’ll be excited to know that 46% of the total world population are the active Internet users. However, in countries like India, Pakistan, and Bangladesh, the percentage of Internet users aren’t impressive. 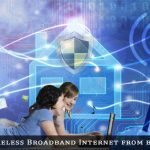 But a significant amount of measures is being taken by their respective Government organizations to enable Internet access for the users who haven’t experienced it. If you’re a power Internet user, you must have a lot of online accounts. Most of all, you’ve to ensure that you’ve put strong passwords in order to protect your online accounts. For a password to be rated as strong, it should contain numbers, alphabets, and special symbols. It should be a mixture of all three. For instance – asfbjk0d@kk!3 – is a strong password. But, ankush123 – is a weak password. Also, avoid keeping a password that is easily pronounceable. If it’s pronounceable, it’s more likely to be cracked easily. However, if you mixed numbers, symbols, and alphabets into the password, it’s strong enough even if it’s pronounceable. As I’ve already mentioned that keeping your online account secure is the best way to protect your online privacy. But there are also some additional things you need to know about like the Two-Factor Authentication. You probably didn’t know what “2FA” refers to. Yeah, that’s the shorter version for it. So, basically, when you enable 2FA on any of your online accounts, you’ll get a generated code to verify after entering the password. You would get a text message to your device with the code. If you want to get the generated code without having an active network, you can use code generator app like Authy, Google’s own Authenticator, miniOrange and similar applications. 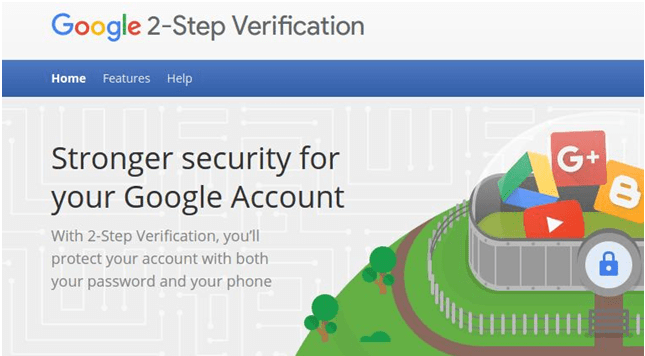 Enabling 2FA makes sure that even if an attacker manages to crack your password, he still can’t access the account because he requires the verification code. Of course, hackers can still intercept the verification code, but that would require a lot of effort which they won’t be putting unless they’re a getting a lot of monetary benefit from your account. So, it would be a tip for you to keep the phone number set to receive 2FA codes as private as possible. Ever wondered why people require a VPN service? Is it just for unblocking sites and to enjoy digital freedom? No, it’s for complete security and online privacy which includes unblocking access to certain sites as well. A VPN service generally encrypts your Internet network connection. So, an attacker can’t track you down easily. It comes handy when you’re connected mostly to a public network. But, it still acts as an additional security layer and helps you to stay anonymous. Therefore, keeping your online privacy safe. 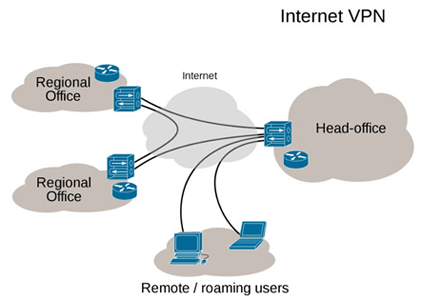 There are several good VPN services available for you to use. I’d recommend few VPN services like Hide My IP, VyprVPN and PureVPN. Connect the dots and you’ll know how your online account went haywire. Mostly your private information gets leaked out through your social accounts. And, connected to the chain, giving permissions to various services and apps makes your account vulnerable to get hacked. Whenever a service offers you to connect through your social account, you do it at once. That’s because it’s convenient. But in reality, you probably don’t see carefully what permission that app/service asks for and what it actually requires. On the off chance, if you’ve already given the permission to various apps/services, you can still revoke the access. So, at the end of the day, if you’re sure that the permissions aren’t fishy, your online privacy is safe. It’s obvious that you’re browsing the web through a web browser. It’s a stupid thing to even let you know about it. However, there are some browser extensions and add-ons that help protect your online privacy. Extensions and add-ons would include Privacy Badger, Ghostery, Zenmate and similar other products. It would let you analyze the cookies, scripts, and functions that are tracking your browsing activity. And, with these extensions, you can control them all and help protect your online privacy. SSL secured sites literally mean that you’re visiting a site with an HTTPS connection. 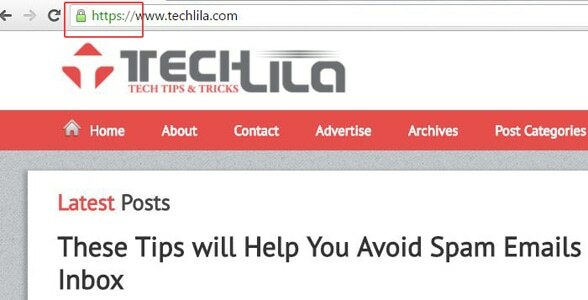 TechLila implements the same as well. When you prefer using websites with such connection protocols, you reduce the chances of being a victim of Phishing and similar other attacks. If you really want to protect your online privacy, you need to learn what online scams are and how do they lure users to fall for them. Irrespective of the platform (WhatsApp, Facebook, Email services etc) online scams are everywhere. Scams, scams, scams, everywhere! Sorry, couldn’t resist! Always remember that there’s no company giving you the branded products at a price you never imagined. Learn to recognize which one’s an official site and which one’s not. This isn’t hard. Just go search for the brand’s twitter handle or verified Facebook page. The URL mentioned at that place – is the only official website. And, I’ve seen such scams go viral at once. So, if you learn to recognize the official website of a product or service, you would avoid such scams and would let your friends know about it as well. Undoubtedly, Gmail is secure enough and defends your online privacy well. However, if you want to go one step ahead of Gmail’s own security. You should consider switching to Proton Mail. It’s the most encrypted email service you could find for free. Although, you get some limits on the storage. But, it’s definitely worth it. All things considered, you’re safe and the information remains secure. However, if you are running an outdated version of Operating system on your home computer. Maybe a pirated version of Windows. You won’t be able to protect your online privacy then. You need to make sure that you’re running the latest versions of software installed. Even if that’s a mobile device, the same applies there as well. The privacy policies describe the way the website or service is using your information and what data does it collect from you. It also informs whether it tracks your IP address, location and if it uses that information for a purpose. So, if you’re not comfortable with the policy, you should never use the service again. Was that a long article for you to read? 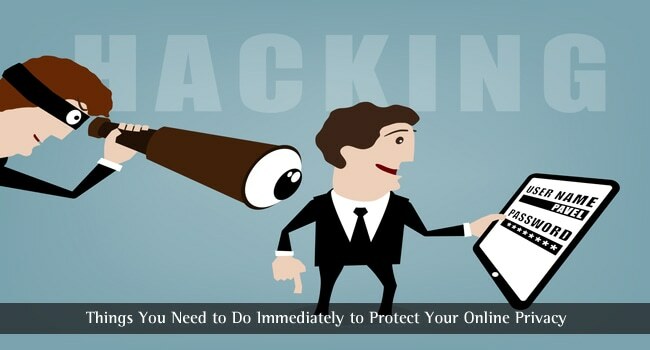 If yes, I must mention that there are hundreds of things that you need to do in order to protect your online privacy. However, we’ve highlighted the most important things to help you along while keeping your online privacy safe. Online privacy is more important, if not then bad things happen to our chances. Online Privacy is to be given much importance in this raising world.